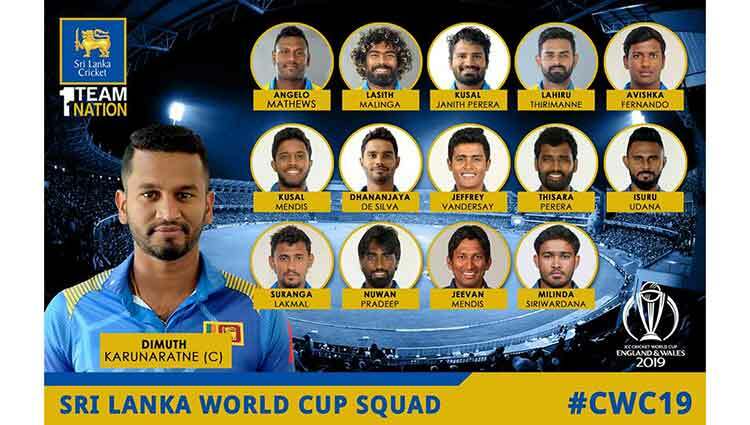 lanka C news | ලංකාවේ මීලග ජනාධිපති රනිල් වික‍්‍රමසිංහයි.. එය ස්ථිරයි.. ජනාධිපතිවරණය කිසිම අබියෝගයක් නෑ..
ඉදිරියේදී පැවැත්වෙන ජනාධිපතිවරණයේදී එක්සත් ජාතික පක්‍ෂ අපේක්‍ෂකයා වන්නේ අගමැති රනිල් වික‍්‍රමසිංහ මහතා බව ඇමති ජෝන් අමරතුංග මහතා පවසයි. 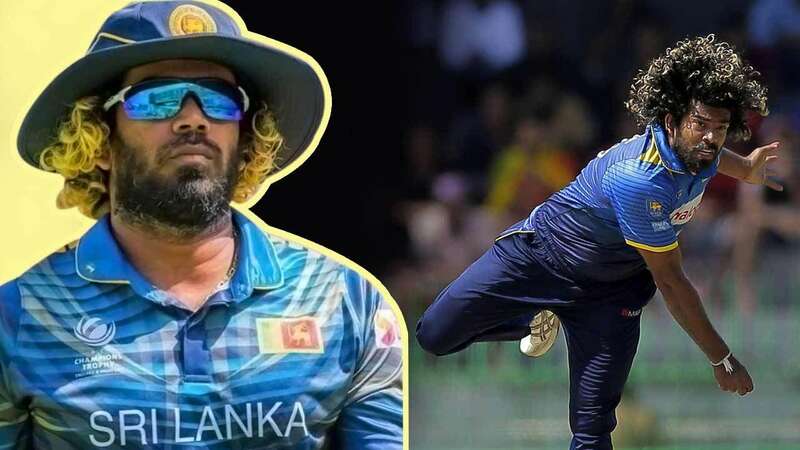 ඉන් වික‍්‍රමසිංහ මහතාගේ ජයග‍්‍රහණය දැනටමත් ස්ථිර වී ඇති බවත් විපක්‍ෂයේ අපේක්‍ෂකයන් වැඩිවන තරමට එක්සත් ජාතික පක්‍ෂයට වාසියද වැඩිවන බව ඔහු සදහන් කරයි. 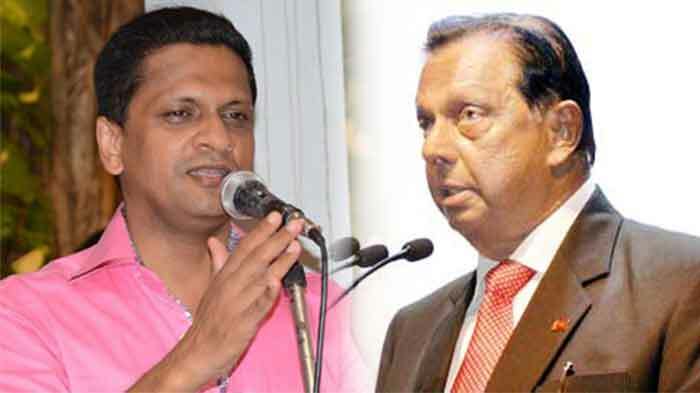 රනිල් වික‍්‍රමසිංහ මහතාට ජනාධිපතිවරණයෙන් ජය ගැනීමට කිසිදු අභියෝගයක් නැති බවත් ඔහු කව දුරටත් කියා සිටියේය. ඇමතිවරයා මෙම අදහස් පල කරන ලද්දේ කොළඹදී පැවති උත්සවයකින් පසු මාධ්‍ය වෙත අදහස් දක්වමිනි. You seem to fancy that way , eyeing at Tamil and other minority votes , to outnumber the votes of the majority nation.but be understood that the majority Nation are not such fools , now , to be deceived to the crafty , deceitful politicians , who after coming to power , mainly by their votes , start cutting the sods of the grave of the majority Nation. If there is o challenge , ask your undemocratic and unpopular ( as shown in the last local elections , just got 30 per cent ) to hold the due provincial council elections immediately. 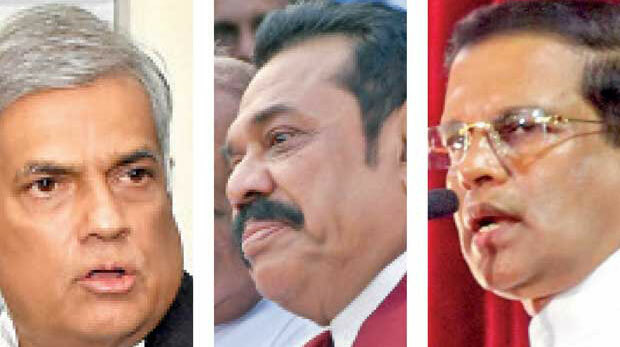 Bring in Ranil or any candidate , even an imported one . The patriotic people in our Motherland have united and energized to defeat your any candidate . The people see , you all suffer from the incurable disease , Election – Phobia. They will outnumber your votes , which you dream to get by wooing the minorities. 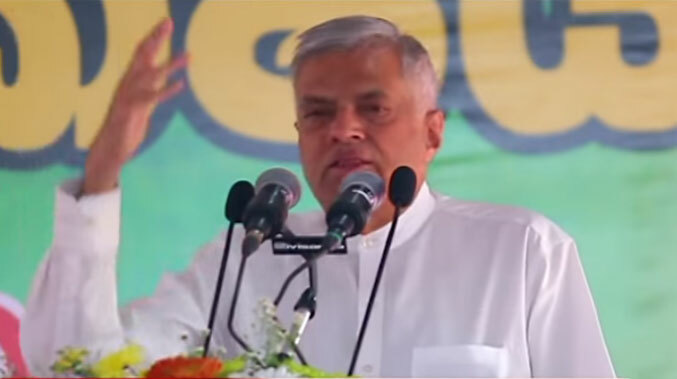 If so why Ranil i has been trying to reduce the power of the President. .This person is not trustworthy. 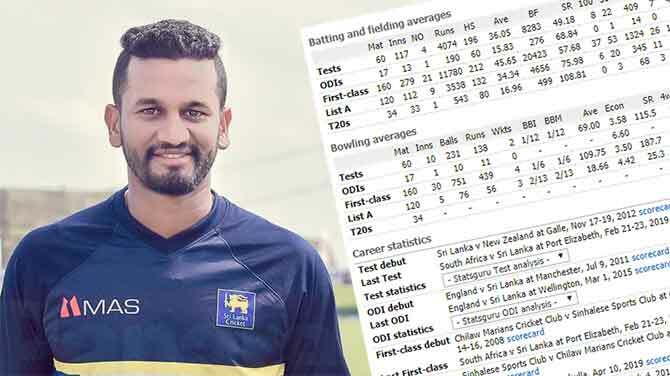 මූ පිස්සු ජෝනා හදිසියේම දවල් හීනයක් දැකලා වියාග්‍රා පෙත්ත අමතක වෙලාද කොහෙද​??????????? 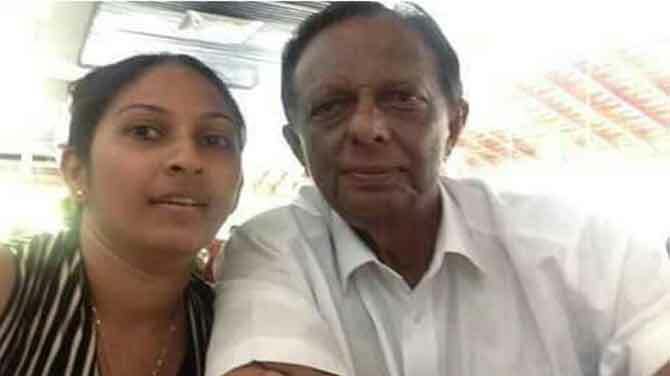 ජෝන කීවනම් ආයිත් දෙකක් නෑ, වෙයග්‍රා ගැහුව වගේ තමයි. නැගලම යනව. Please do not take these comments seriously as this comes from a man who is overdue for his retirement. We all know people tend to go crazy at this age. අනේ ජෝන් අදත් පෙත්තක් ගිලල ද මේ පිස්සු ටෝක් ?.. එහෙනම් 31 පාරවත් ගොඩ යයිද ?. හුරේ. අපි රනිල්ට රනිල් අපිට. 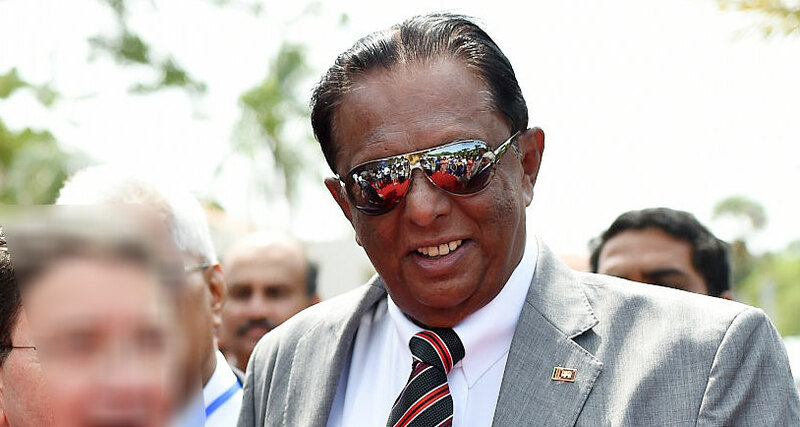 මීට හූඇම්පී කාරයෙක්. 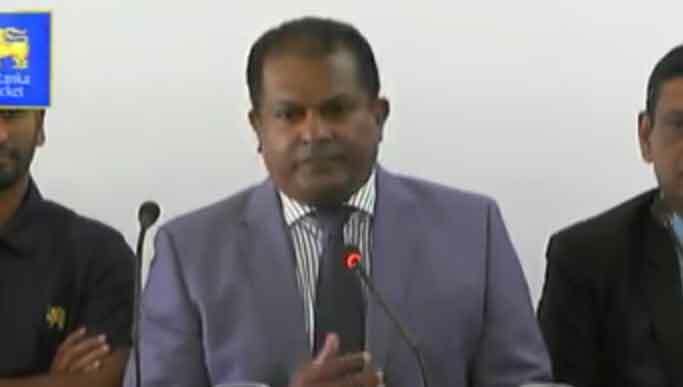 අනේ රනිල් තුමාම තරඟෙට දාන්න, හොඳයි ……….ජයවේවා එහෙනම් .. එතුමට නොවේ අපේ පැතුමට…. Ai ehenam 2010 saha 2015 podu apekshakayo idiripath kale. Weeraya wage illanna thibunane . Kata witharai . Kata nathnam naaki balloth adagena yaawi! 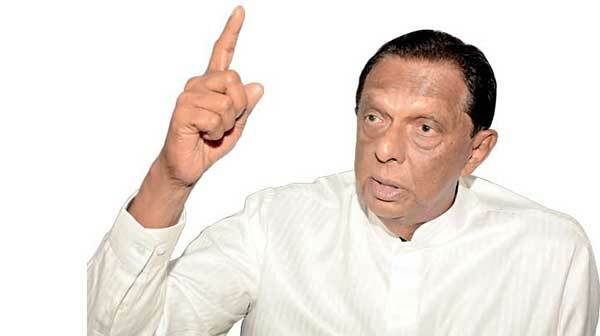 There will be a Power Shift in Sri Lanka after 25 years of SLFP governance. 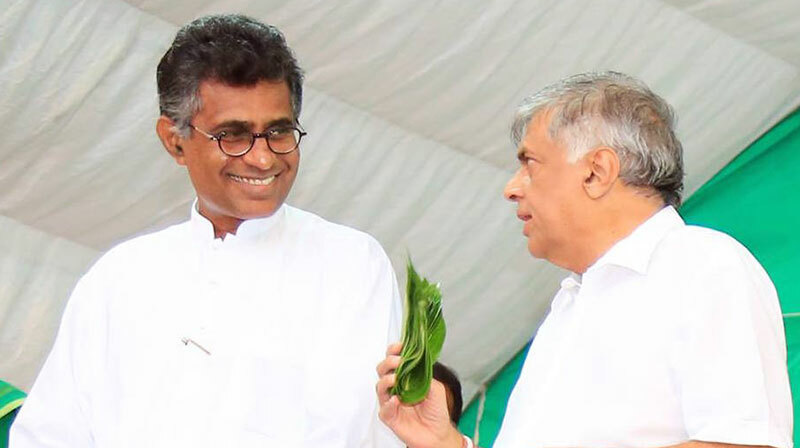 Ranil will be the next President. 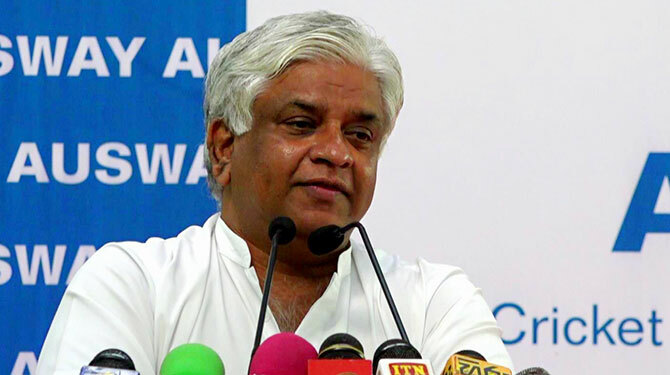 Ranil janapathi unama john john piti kotapanta VIYGRA smathikama Dei kiyala hithanavada ponna John. 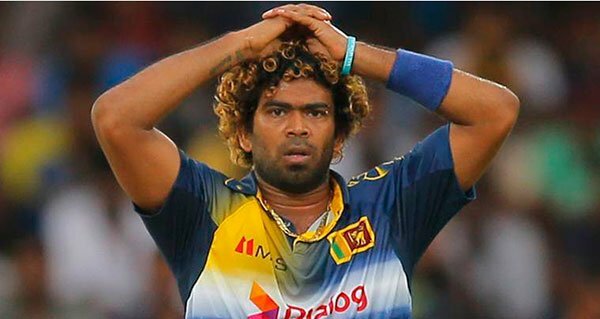 ගෝලයෝ වත්තල මහා ඉඩම් කොල්ලයක.. ඇමති ජෝන්-මන්ත‍්‍රී ලන්සා ගැටේ..